Idealization and the aims of science by Angela Potochnik is an ambitious book that invites us to view science as a “project of limited human beings” (12), who are trying to make sense of the complex world they are living in. Once we accept this, Potochnik argues, it is easier to understand why idealization is so prevalent in science and how it can play a positive representational role. However, she adds, to make sense of this role, we must also accept that the primary epistemic aim of science is understanding, not truth. 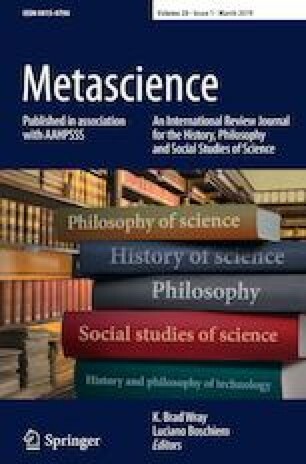 The book explores the implications of this argument: it challenges common conceptions of organization of phenomena and emphasizes the role of human characteristics and values in science. Idealization and the aims of science covers a wide range of topics in philosophy of science. It is impossible to be fair to its richness in a short review like this. Nevertheless, I will try to give an evenhanded overview of the book, before highlighting one of its pressing problems.